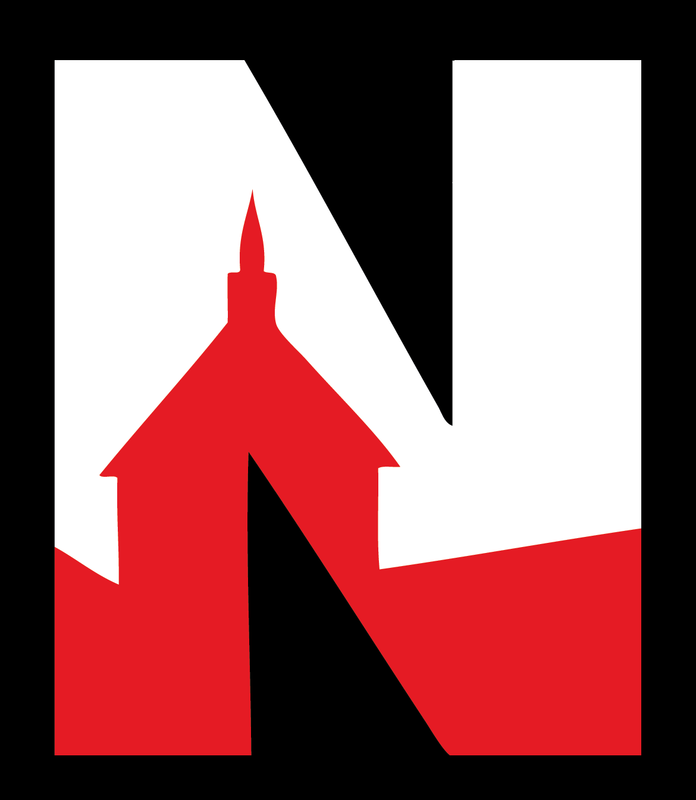 First off, a big thank you to the SM North booster Club for donating $700 towards the production of our show, thank you SMN booster club! As you can imagine, we will be focusing on music this week, which I believe can be vastly improved this week and next. I was pleased with everyone’s flexibility performing indoors, as that’s something we are rarely asked to do. Great job everyone! Monday, Oct 8- NO EARLY REHEARSAL FOR VARSITY BAND. We will be inside or outside at 7:40AM. Be ready to go outside, but depends on weather. We will have our regularly scheduled evening rehearsal, from 6:30PM-8:30PM in the band room, NOT outside. Tuesday: Regular 7:40AM rehearsal, unless the forecast changes, probably inside. Wednesday: National day of testing, no morning rehearsals. Thursday: T Day, plan to go outside during block I. FYI, this is not a late start day. THURSDAY NIGHT: AWAY GAME @ SM South vs. SM West. THIS IS FOR ALL VARSITY AND JV STUDENTS. This is an optional performance for all band members. See itinerary below. All students will receive lettering points. All participating students ride the bus there and back. Wear school colors, as it will be chilly. 7:00- game begins, band plays in the stands. 9:30ish- band will return back to North. Friday: No school, however, varsity band rehearsal from 9AM-noon (this rehearsal has been on your band calendar), as stated on band calendar. If raining, will start inside. Saturday: SM NORTH MARCHING INVITATIONAL. I’m attaching the current assignment of students jobs. Parents, please click the link below to sign up for a shift if you have not already done so. We have still have significant needs, particularly for parent help in concessions and parking lot/traffic control. As you scroll down on the link below, there are plenty of jobs available. Thank you so much to parents who have already signed up. Again, this is an “all hands on deck” for all families. I will send a final email later in the week, but all parents will be given a volunteer shirt. This is a really fun day. It’s great-to be- an SMN Indian! The online SMN invitational program is already active, so you can see how the day/evening will go. Oct. 15th, 17th and 19th are the final 3 early rehearsals for varsity band! To get this on everyone’s radar, this is a preliminary schedule for Saturday, Oct. 20th festival at Washburn University. It’s unfortunate for varsity cross country runners. I wish there was something I could do. I will support all decisions from students in varsity band and cross country. 4:45PM- awards presentation at Washburn, entire band on standby @ SM North. If we DO NOT make finals, everyone is dismissed for the weekend. If we DO make finals, we would find out our performance time, which would be between 7:00-10:00PM. At that time, we would depart SM North back to Washburn (depending on finals performance time) and perform the 2nd round. Finals awards are at 10:15PM, then we would return to North. So…the final two weeks of the competitive season is upon us. Remember that when you’re tired, so is everyone else. These are the times that “try marching band student’s souls”. OK, that’s a little dramatic! Having said that, once the season is over, we don’t want the feeling that we could have done more when given the chance. We need to push through, strive for excellence, and remember that 120+ people are counting on YOU to give your absolute best! Looking forward to an exciting two weeks!